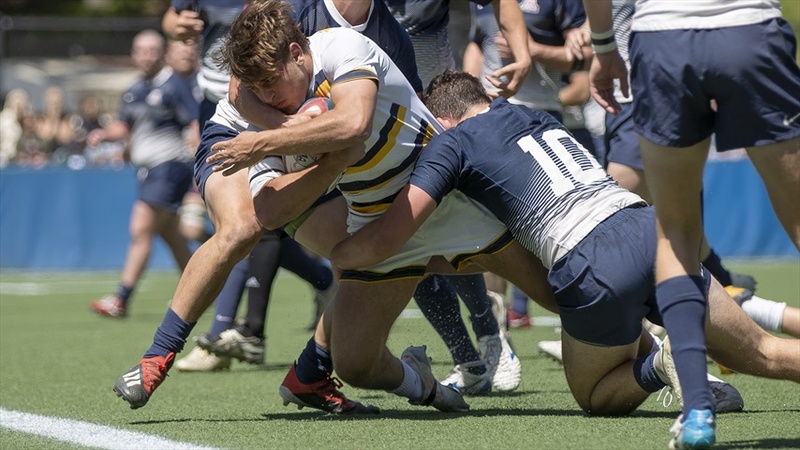 Bear Insider Daily Digest: April 22, 2019 Rugby throttles Arizona in quarterfinals, beach volleyball defeats another top-10 squad, and Cal's incredible history of producing Super-Bowl starting QBs. How many verbal commitments do you expect Cal Football to have by May 15th? Converted linebacker opts to grad transfer to Lubbock. Pass catchers were not to be found in large numbers at Memorial this Spring. Among those that did play were a veteran poised for a breakout season, some weapons at TE and a couple of youngsters who made some noise. Cal Strong RELOCATING?!?!? -- Cal Strong need STRONG Advice! How should we as Cal fans feel about Tiger winning the masters?